Case studies are presented to establish why some conventional masonry wall systems fail when exposed to high humidity in cold climate. 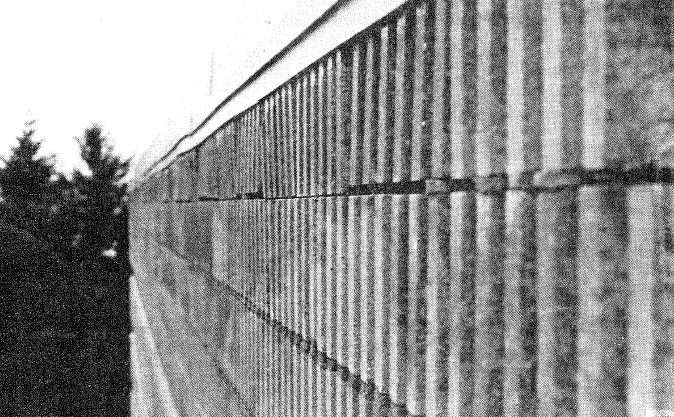 The condition of masonry, air/vapour barriers and thermal insulation after extended exposure is discussed followed by a brief analysis of the failures. Changes to design, construction and operation are offered.